Ben Baller hustles everyday. Sometimes that means reconnecting with old friends like Andy Milonakis, keeping up relations on set of Goodie Mob’s music video, and remembering where he came from by giving back to those coming up from the streets at Homeboy Industries. 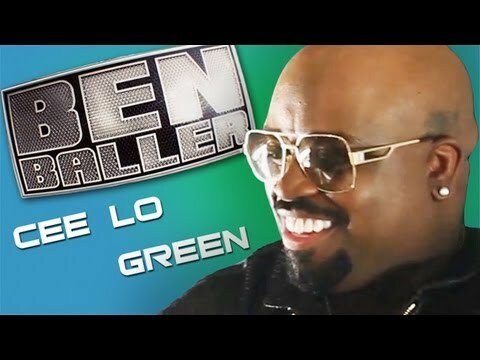 It’s not just fun everyday for Ben Baller. He strives to be a role model for others as well. This entry was posted in shorts on April 30, 2013 by Kevin Hsieh - channel APA. 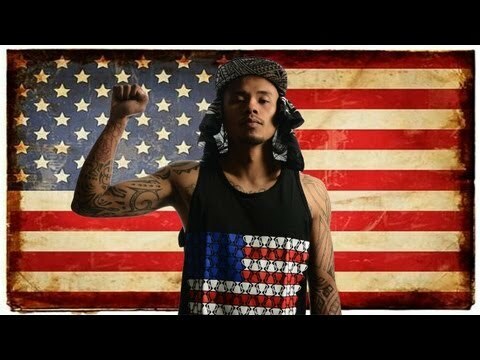 Rapper Rey Resurreccion dropped the music video for CREAM. Hungry in streets. For him, cash rules everything around him. Dead presidents representing him on his paper chase. He’s surviving on the hustle. You can download the track FREE here. This entry was posted in music on April 30, 2013 by Kevin Hsieh - channel APA. 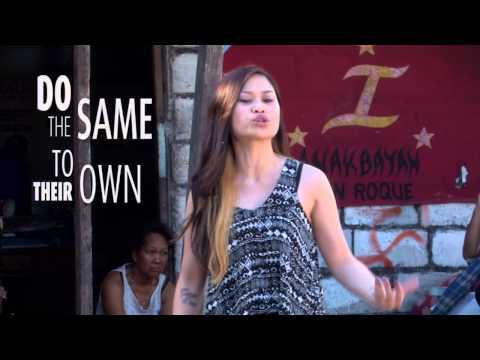 Spoken Word artist/rapper Ruby Ibarra released her latest piece about about the four letter word HATE. She offers an insightful point of view on how hate affects us and others around. Her piece forces you to reexamine you thoughts about society and how hate has been woven in. What is hate? How early in childhood do kids begin to understand it? Listen to more Ruby Ibarra: Guess Who?, Where They Go, Beyoutiful, Game Up, (San Lo) Rebel, Mad Izm, Lost in Translation, Ching Chong Asian, and Apartment Raps. So she asks me, what is hate? Again, she asks me, what is hate? Still, she asks me, what is hate? Let’s no longer know what hate is! This entry was posted in spokenword on April 30, 2013 by Kevin Hsieh - channel APA. Listen to more from FlowEthics: Turn Me Up, V.S., Let The Story Tell, I’m Goin and Stay (Just a Little bit) . This entry was posted in music on April 29, 2013 by Kevin Hsieh - channel APA. Singer Paul Kim dropped the music video for his single “Today”. The track is dedicated to anyone who’s ever loved and lost. In the video, Paul reflects about the good times in a past relationship juxtaposed a lonely present day situation. Memories of someone you love is hard to forget, even after a breakup. A regretful Paul Kim wishes he could have her back again today. You can get the song on . Listen to more Paul Kim: She is the Reason, Getaway, Love Me Like You Do, Outta My Head, Chasing Us, Make Believe, Still Not Over You, Hero and You Left Me For That. This entry was posted in music on April 28, 2013 by Kevin Hsieh - channel APA. Singer Jian Choo released the music video for his heart-breaking single “Never Meant to Be”. This is for all of you that have ever given someone everything, only to be hurt in return. From spending time together at the library to playing video games to learning to play the piano, these activities build up your friendship, which might lead to something more. However, when that someone doesn’t feel the same, you might not feel the same. This is for all of you that have ever had to lie and tell yourself that you were okay, because it was the only thing you could do. Listen to more Jian Choo: Raindrops and What I’ll Tell You Everyday. Cause isn’t that how you’re feeling too? 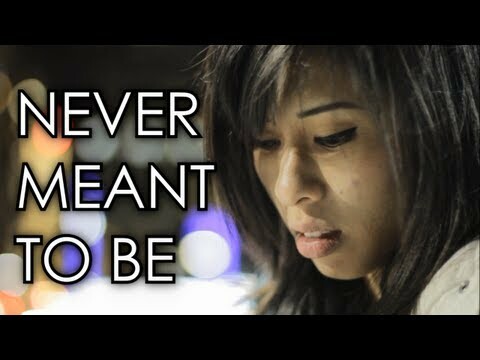 This song was never meant to be about you. Don’t you miss how that feels? To hold on to a love like what we had, was it baby? All the love we shared? I never meant a thing to you.